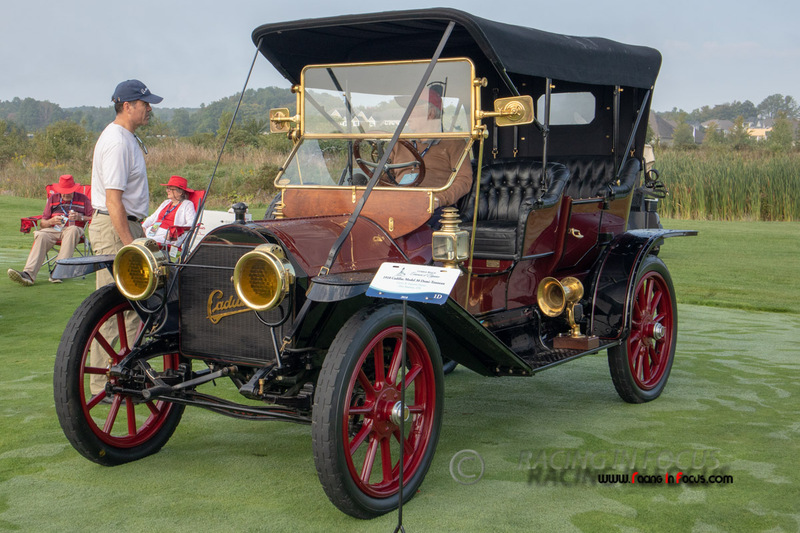 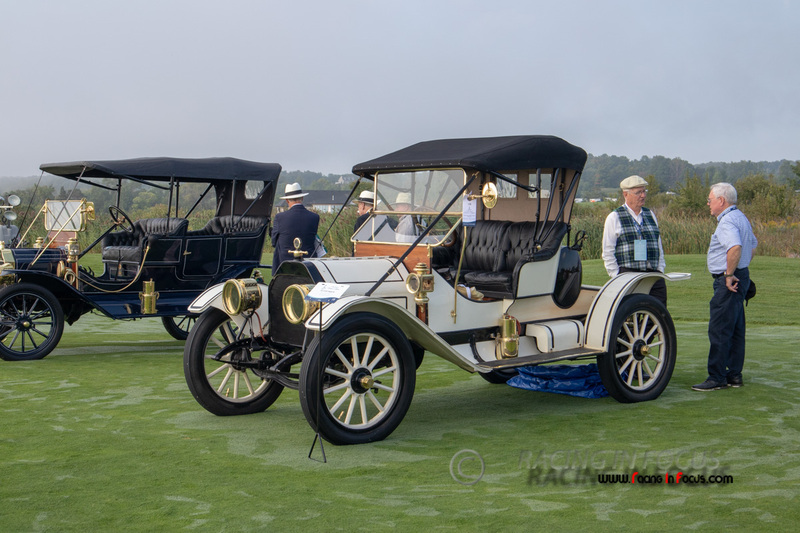 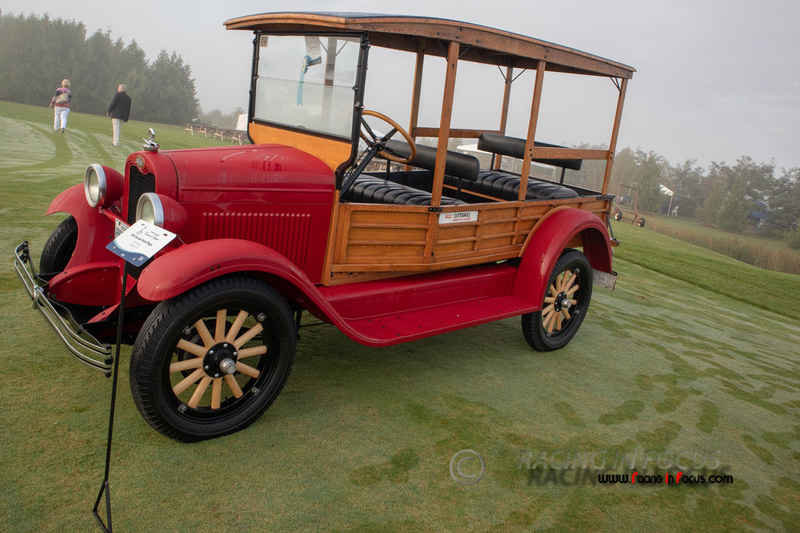 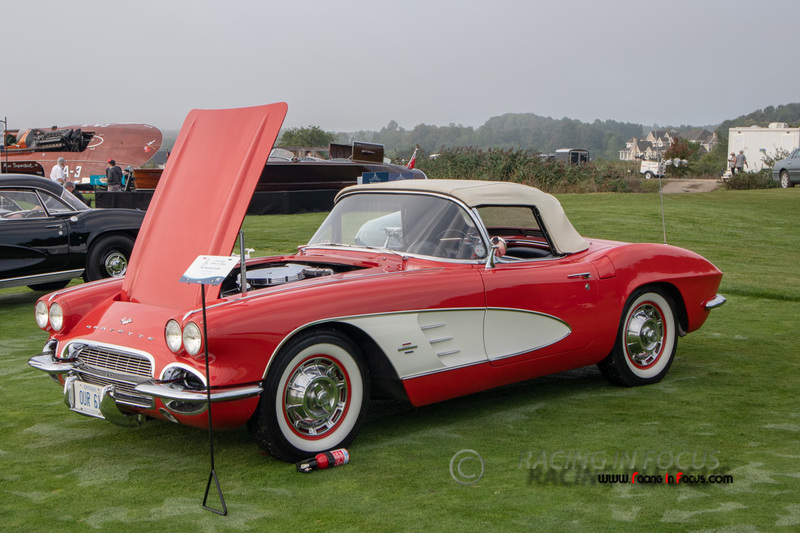 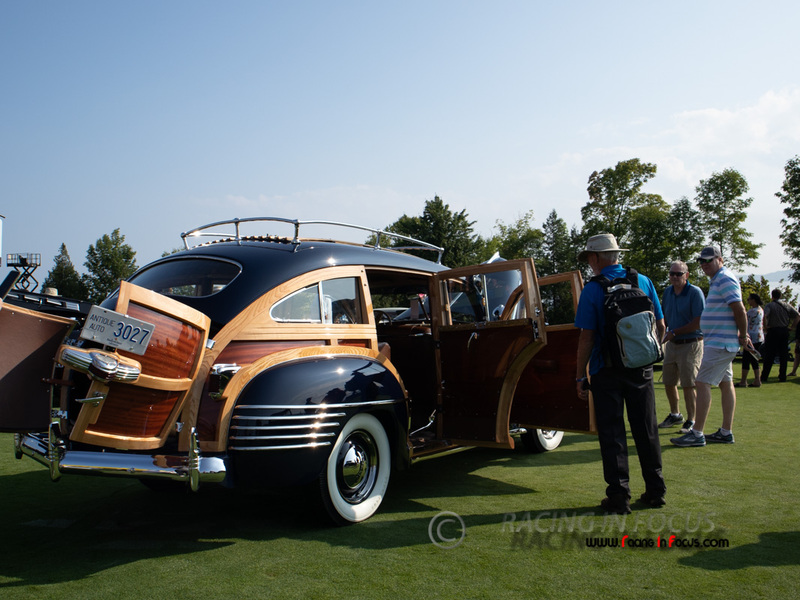 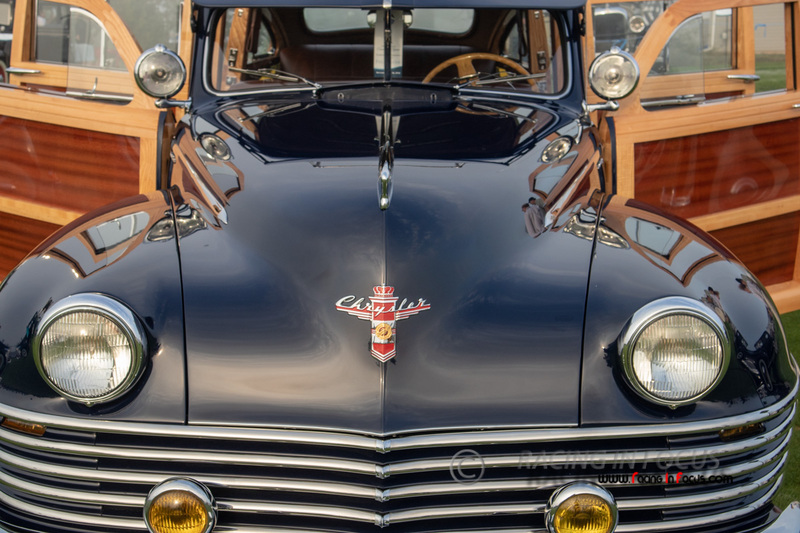 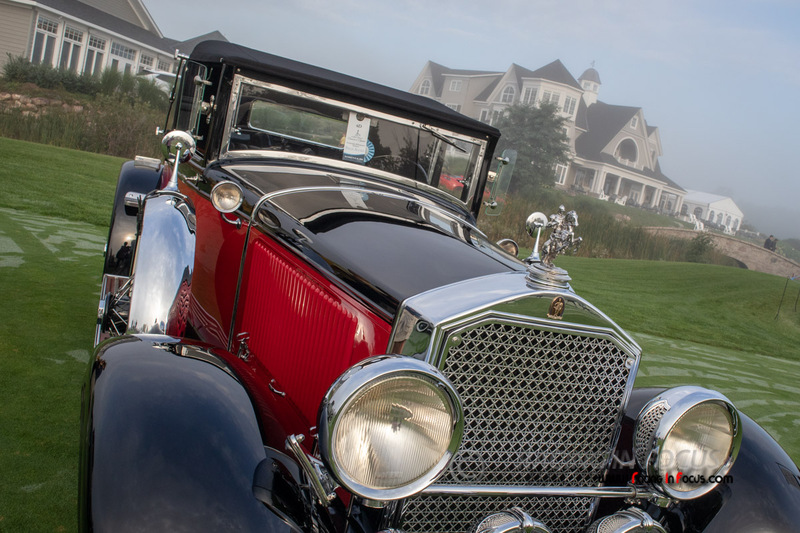 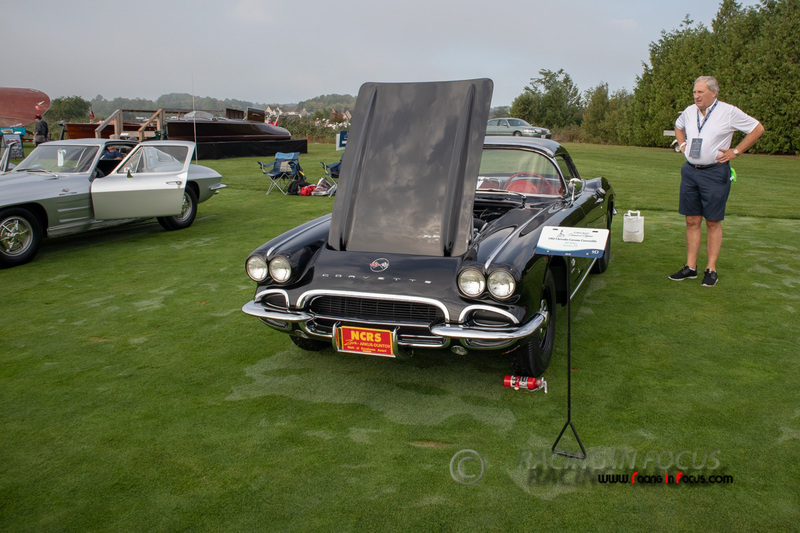 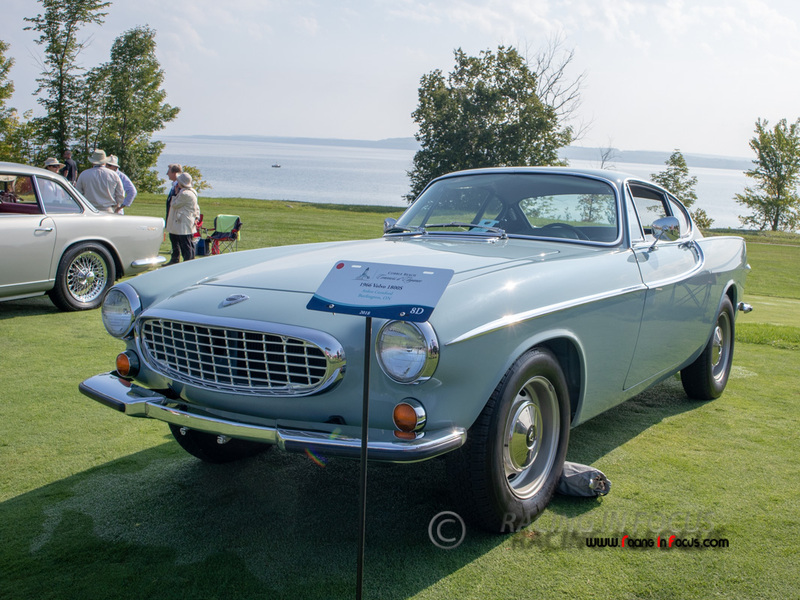 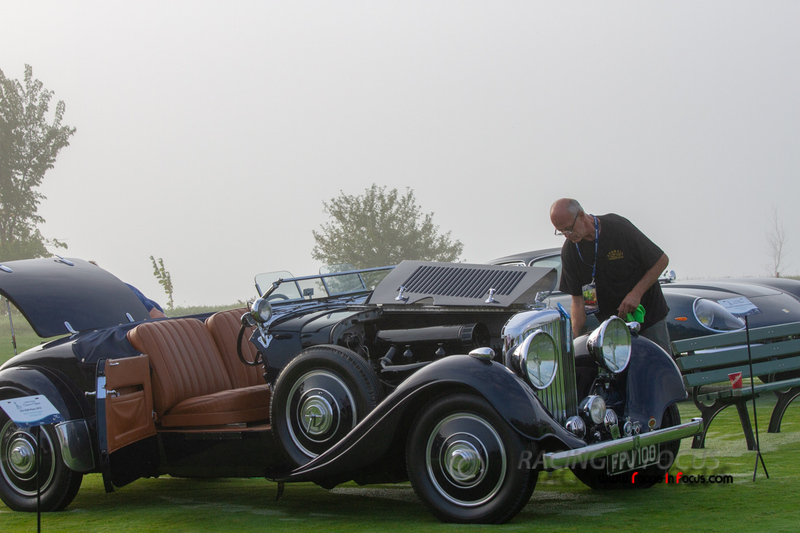 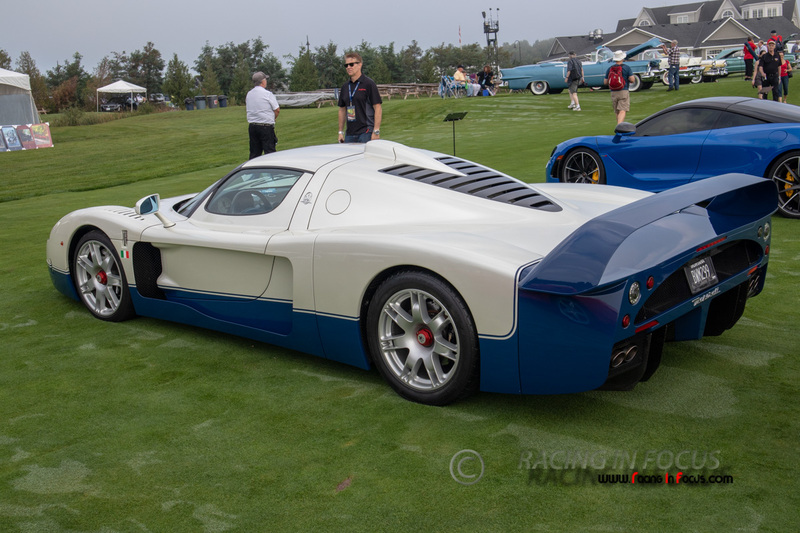 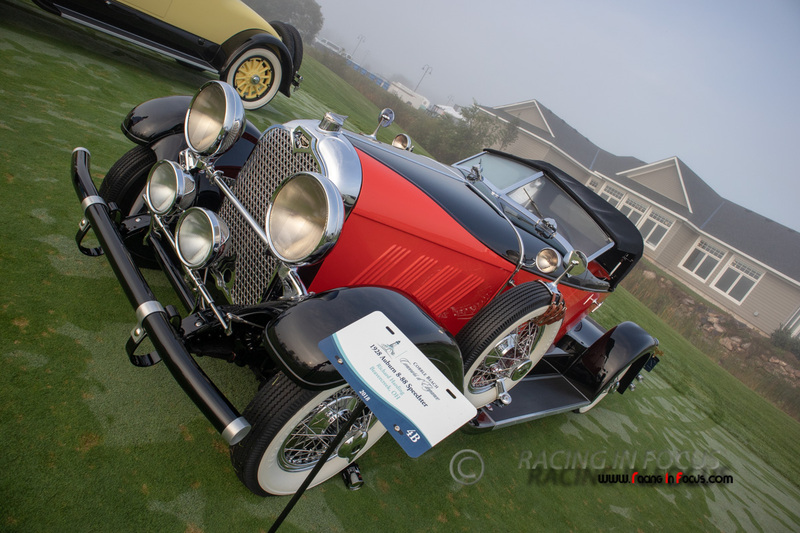 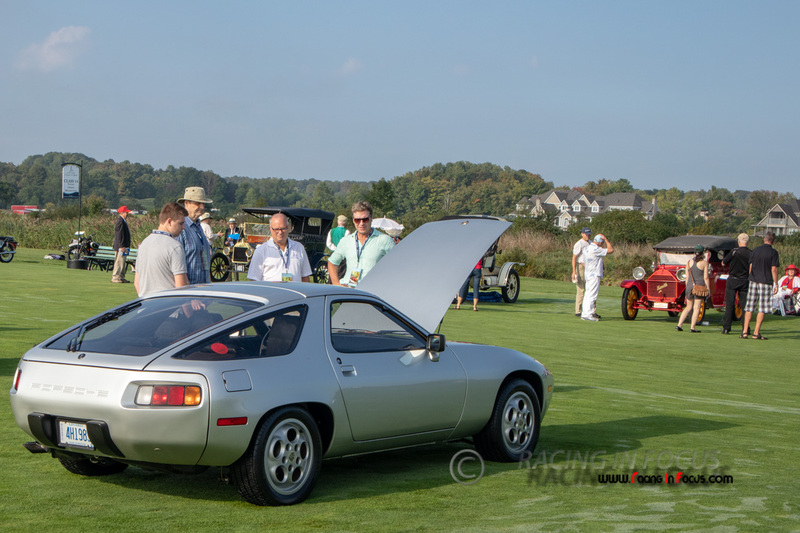 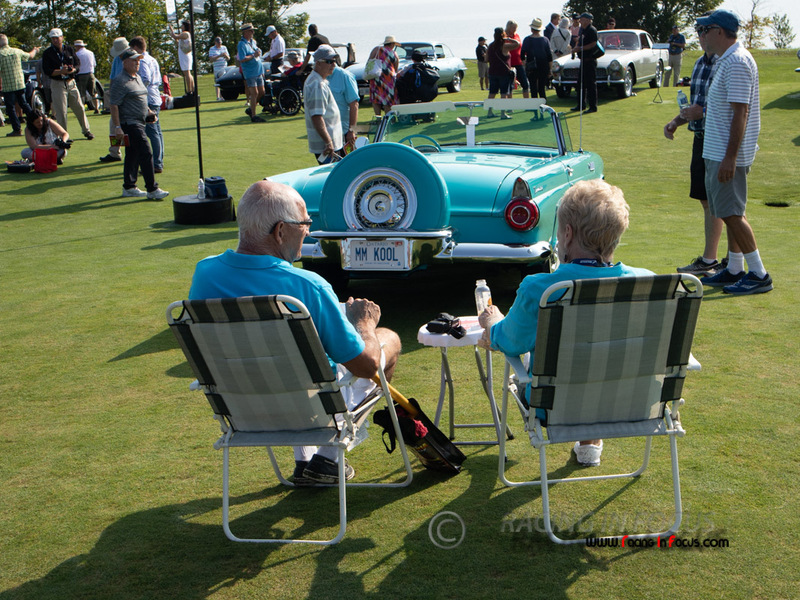 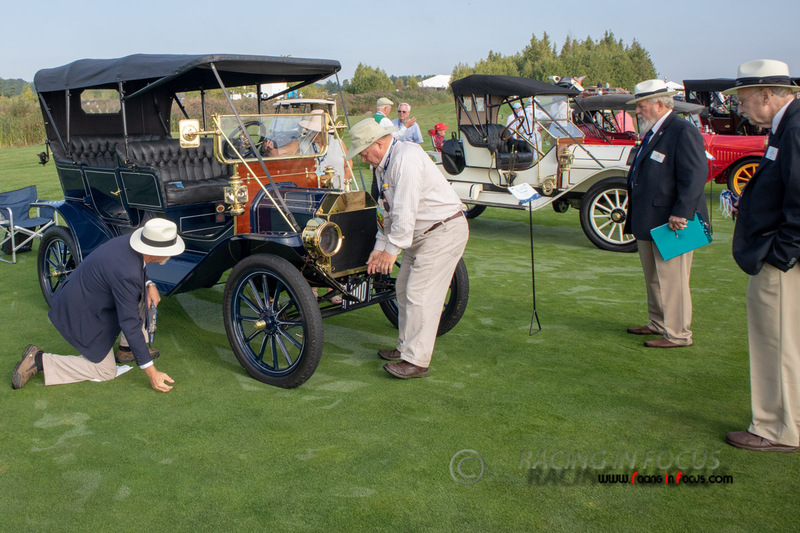 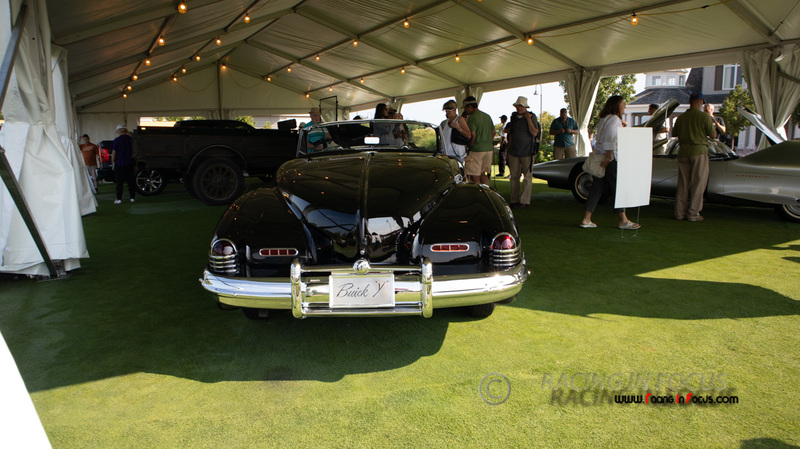 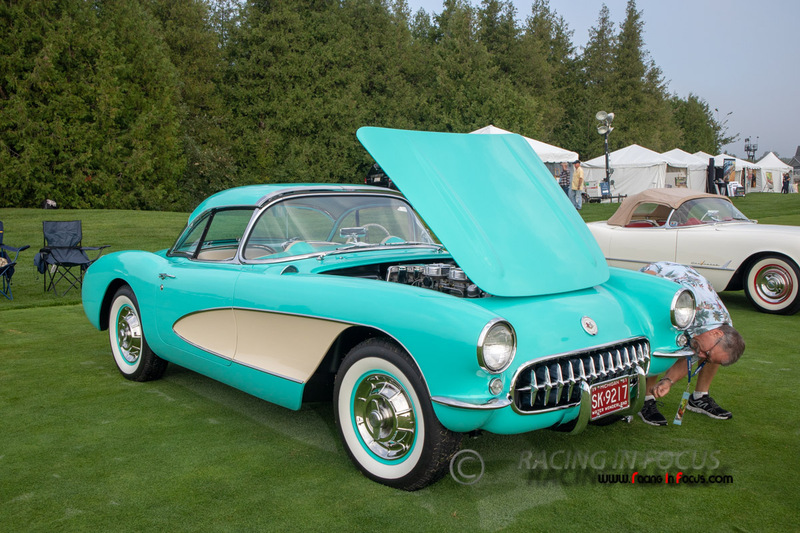 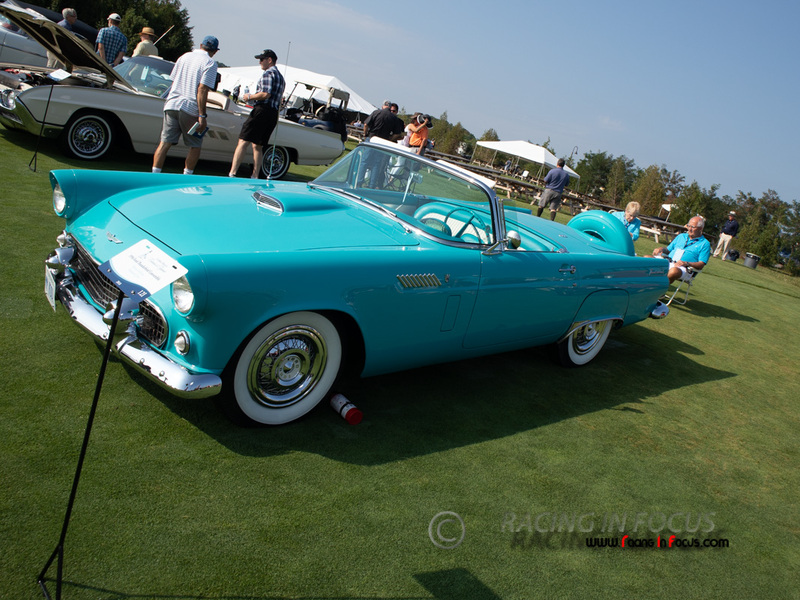 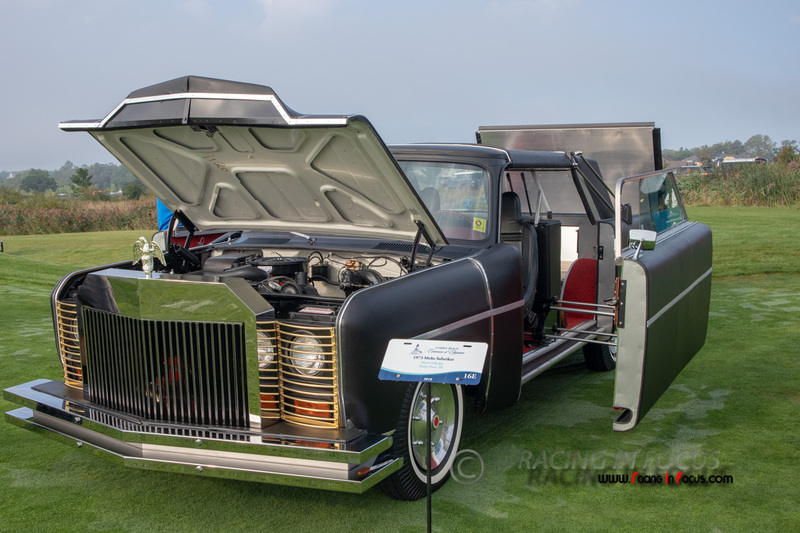 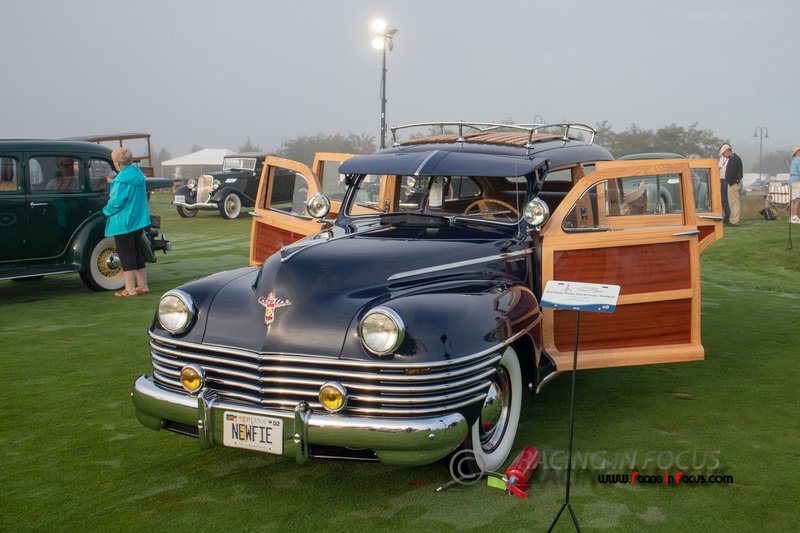 Cobble Beach Concours d’Elegance features only the finest most accurately restored examples of classic automobiles. 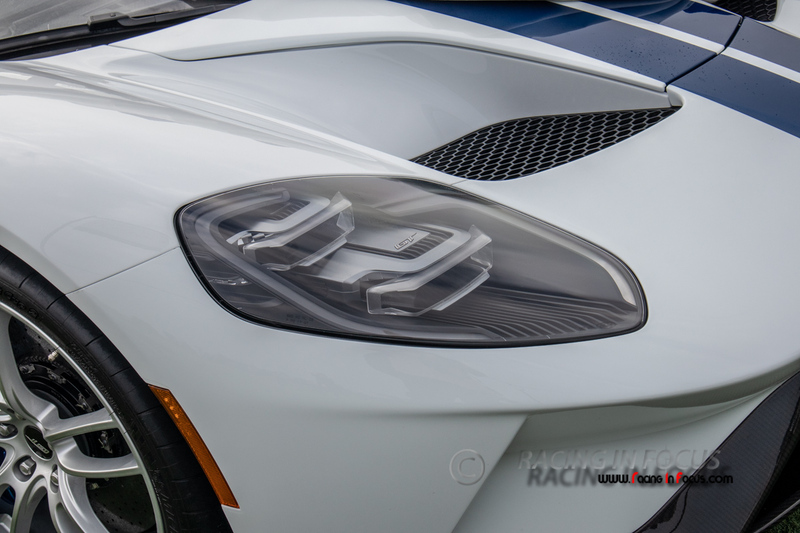 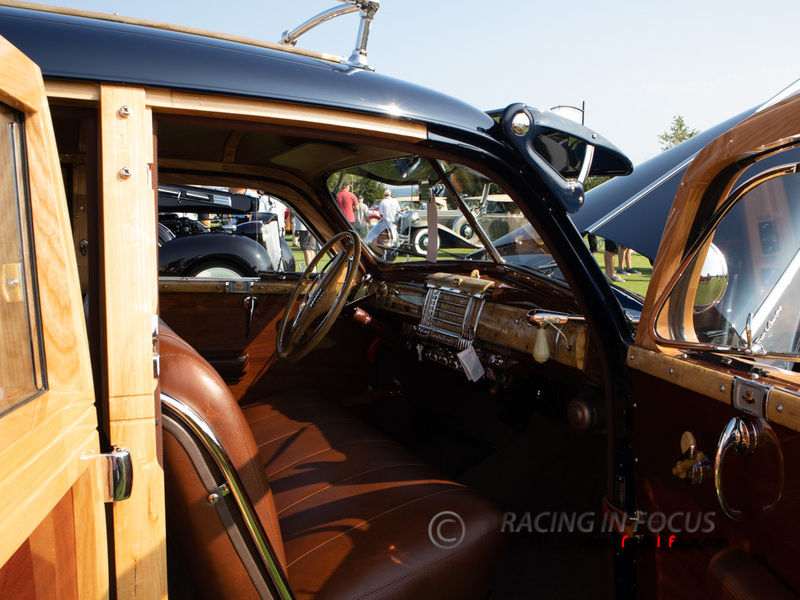 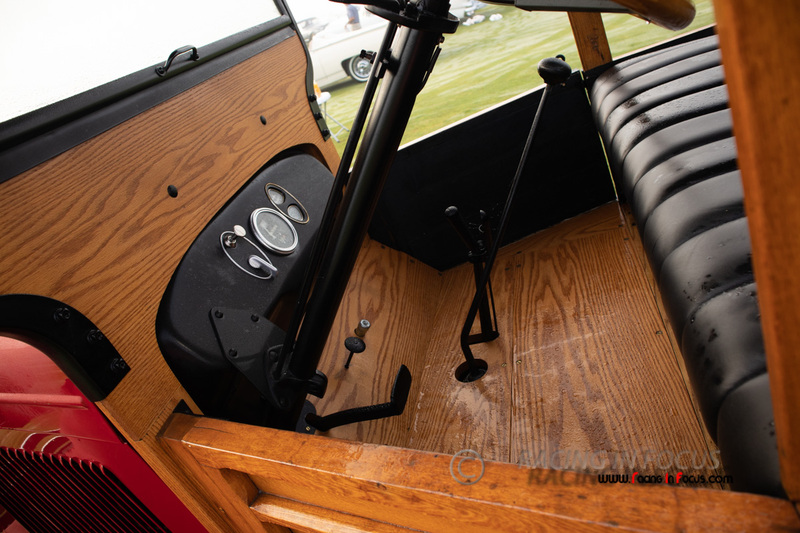 Cars are judged on design, historical authenticity and refinement in finishing. 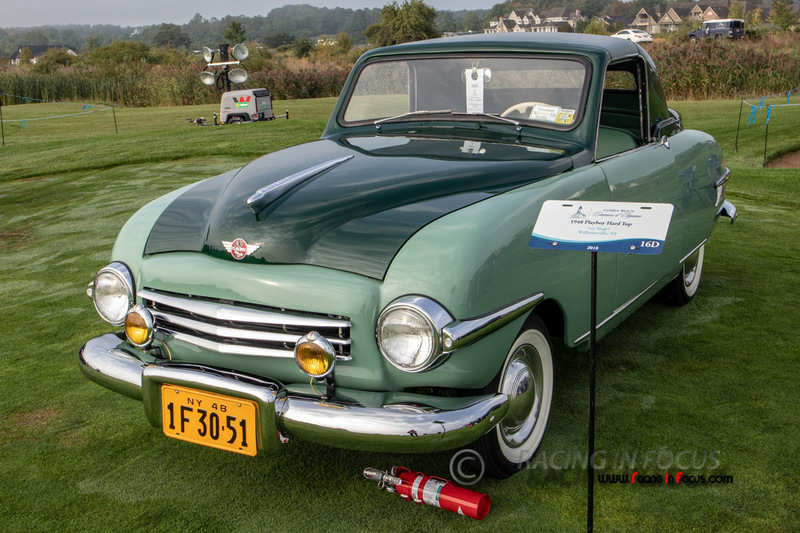 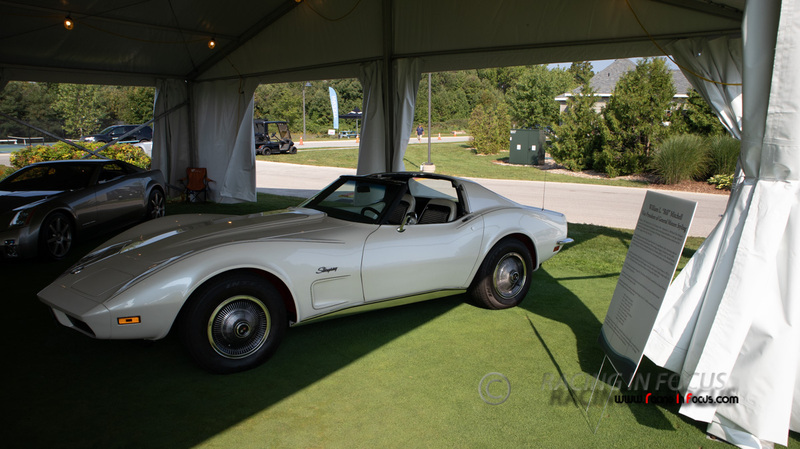 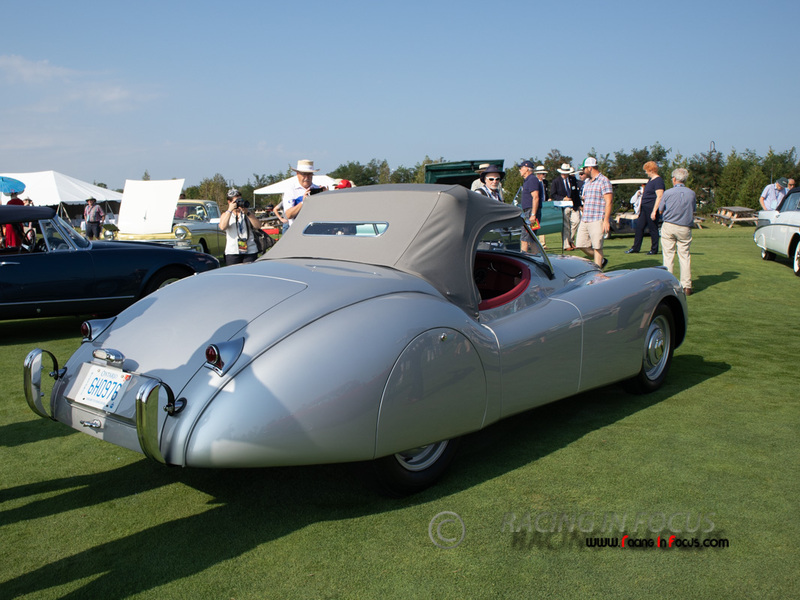 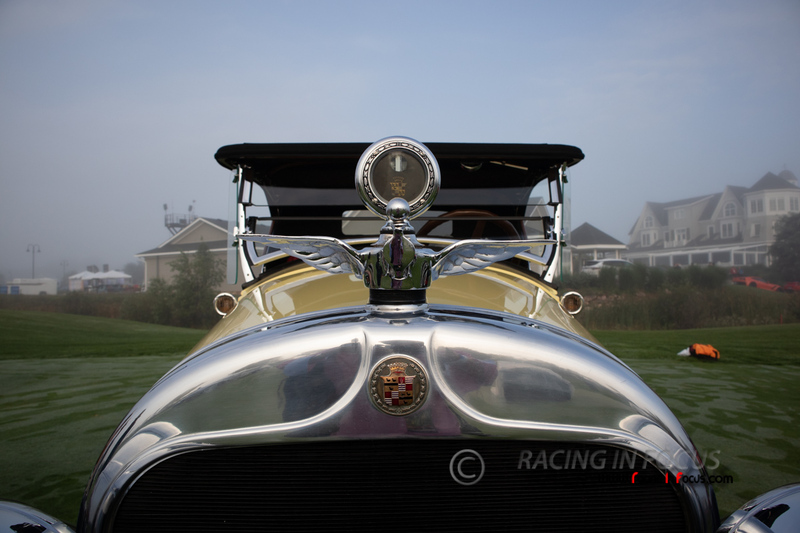 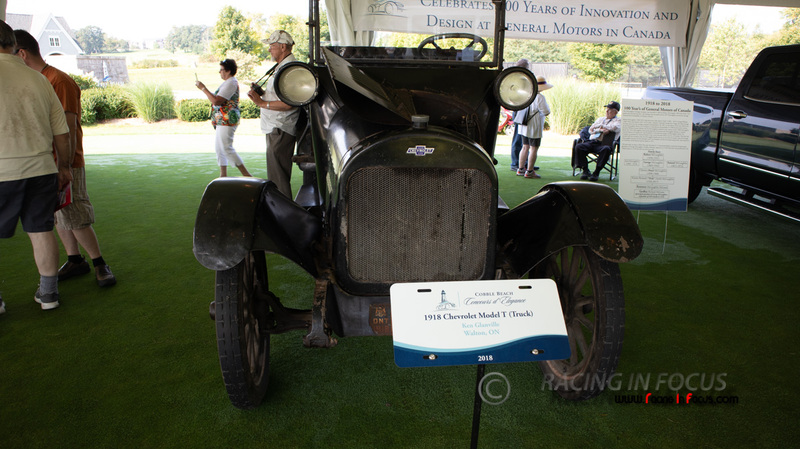 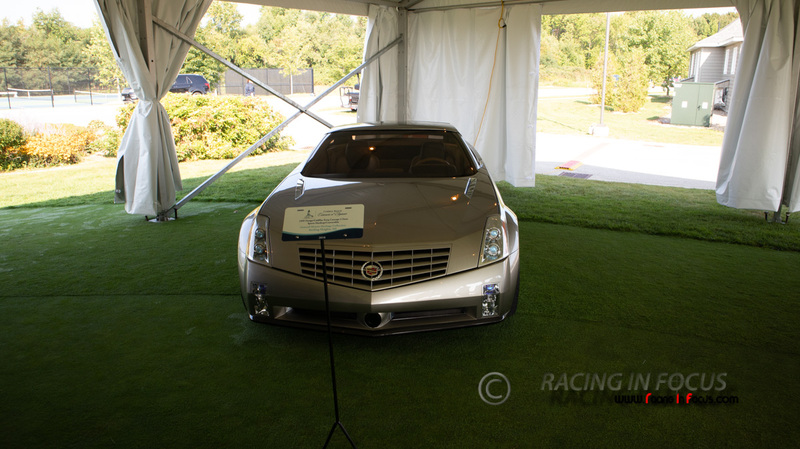 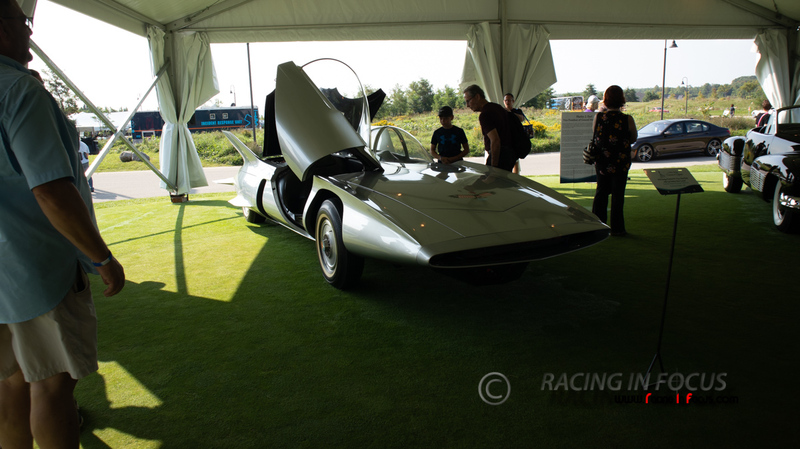 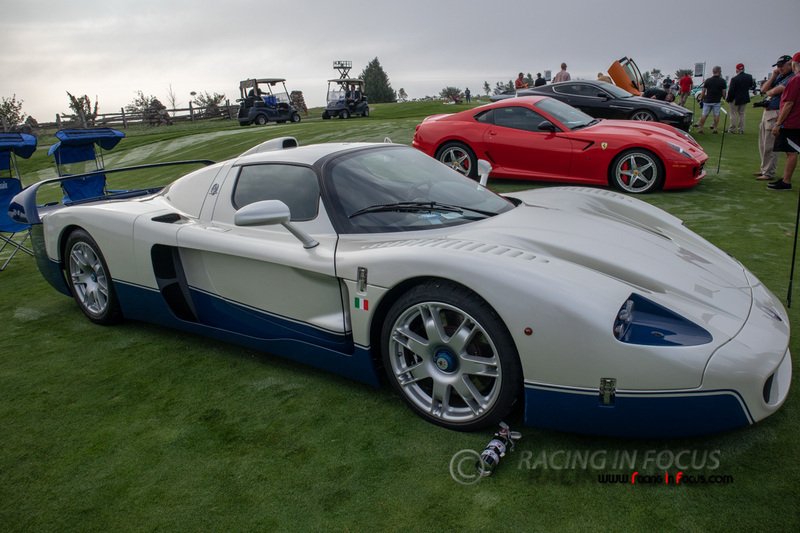 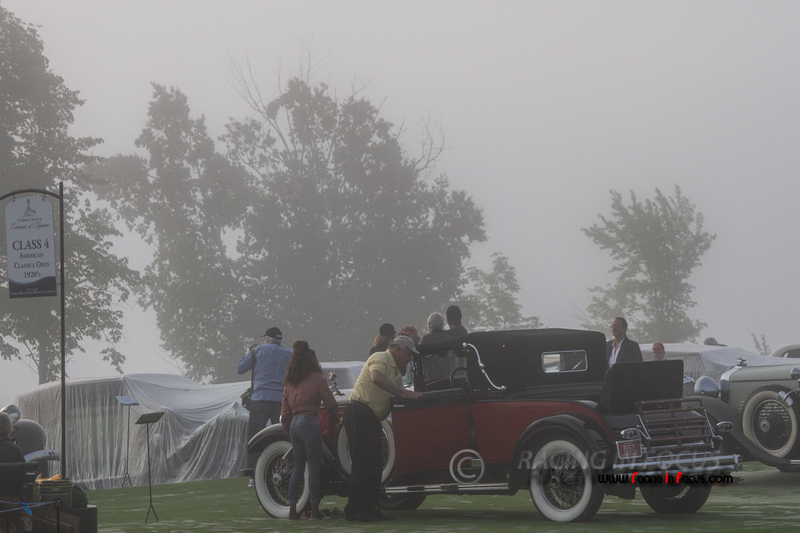 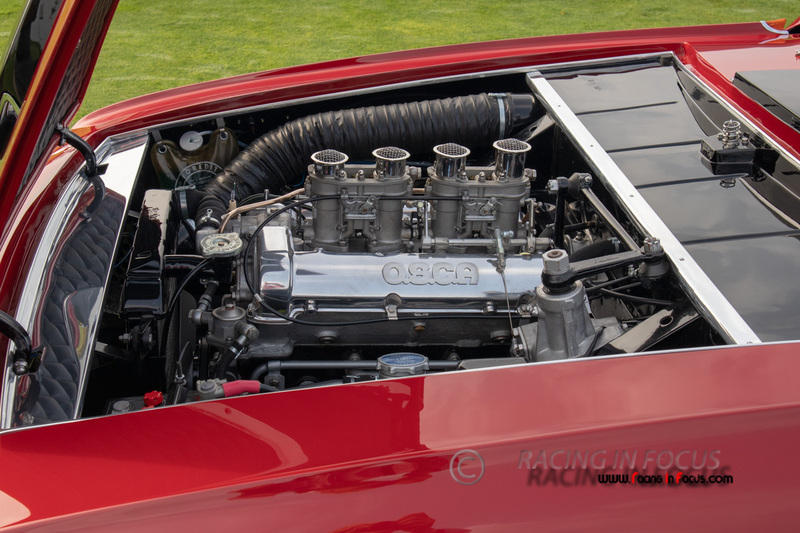 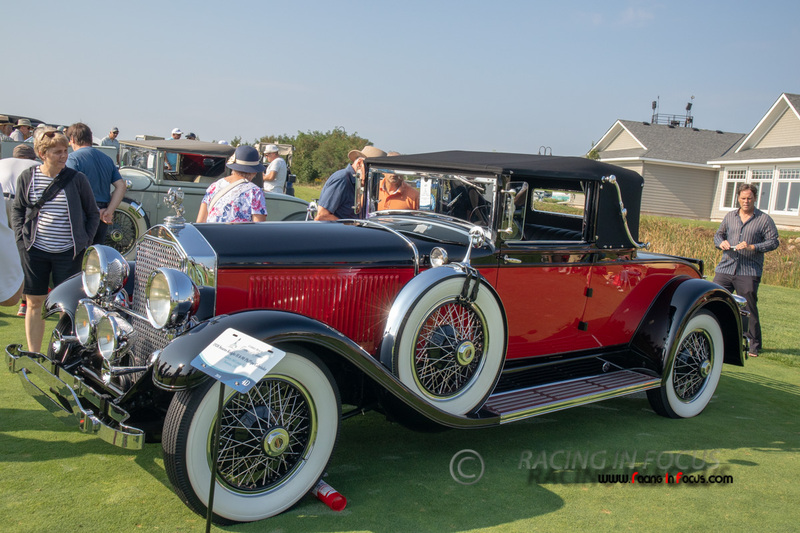 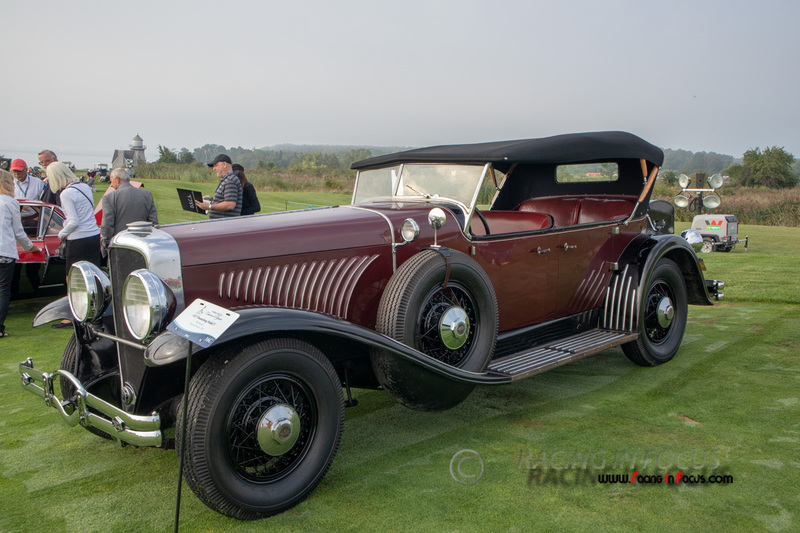 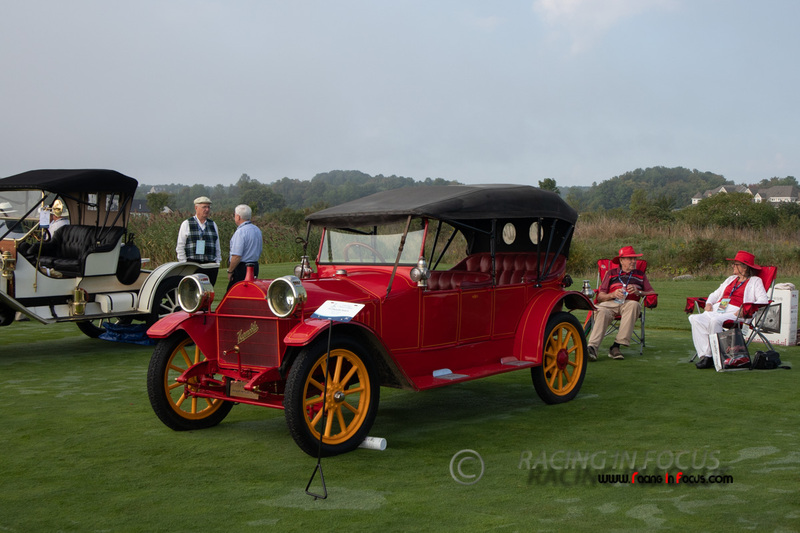 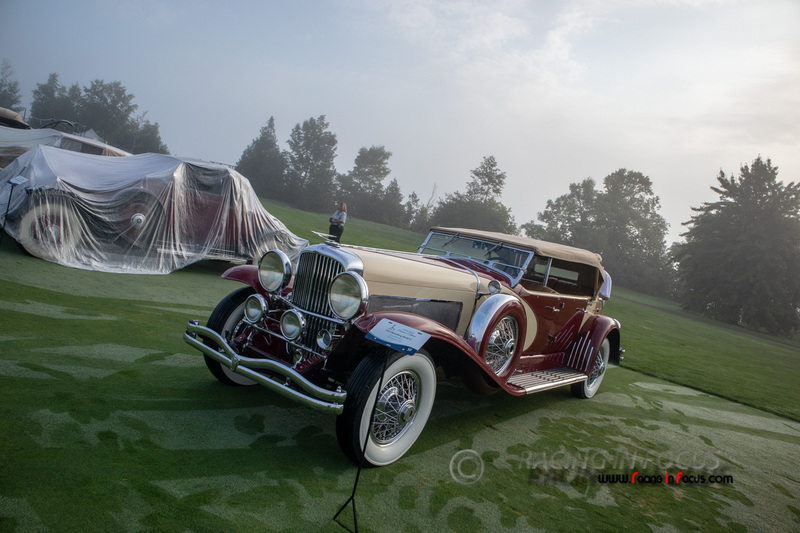 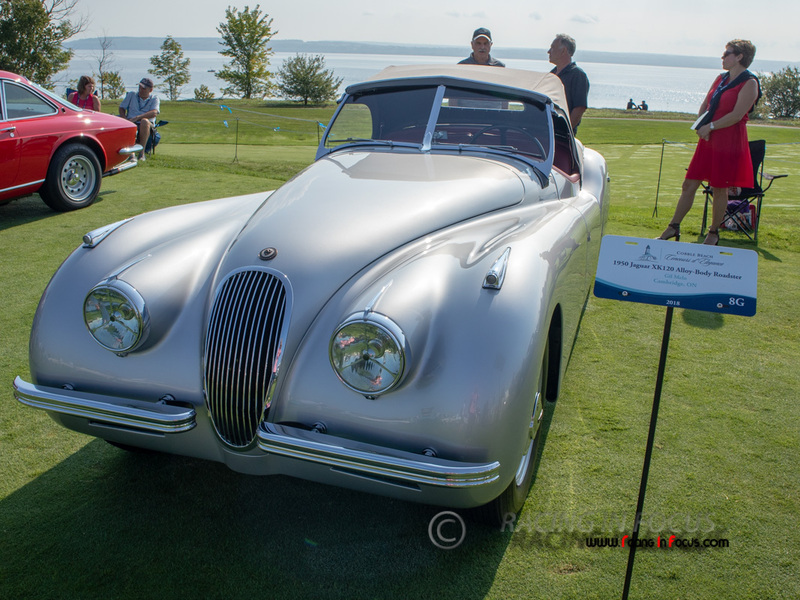 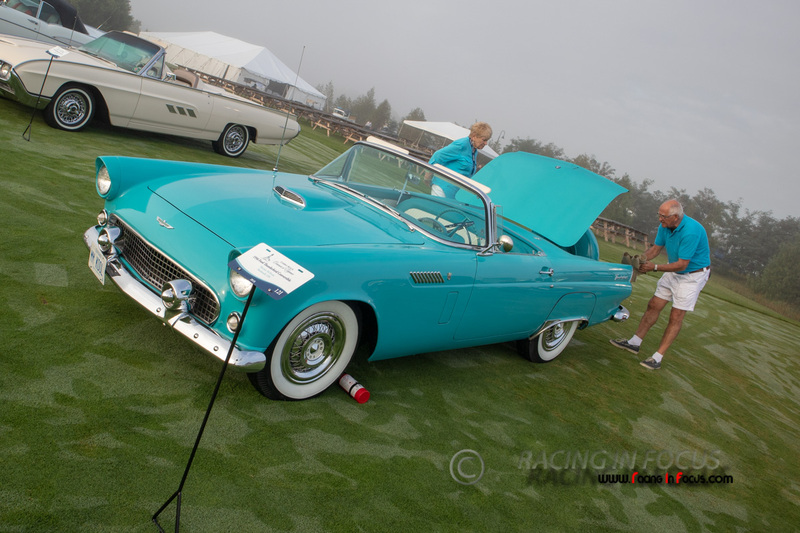 Concours d’Elegance was founded by Willis McLeese and his son Robert McLeese with a love for automobiles. 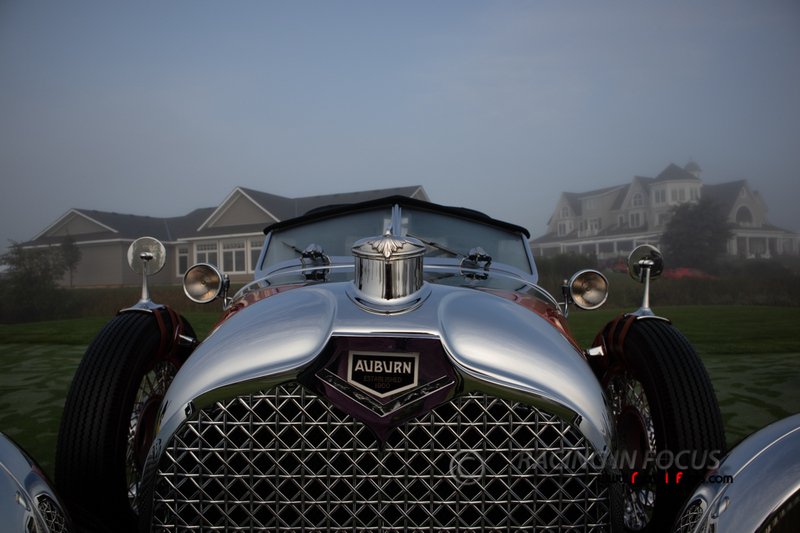 This is an an Event that you don’t want to miss!!! 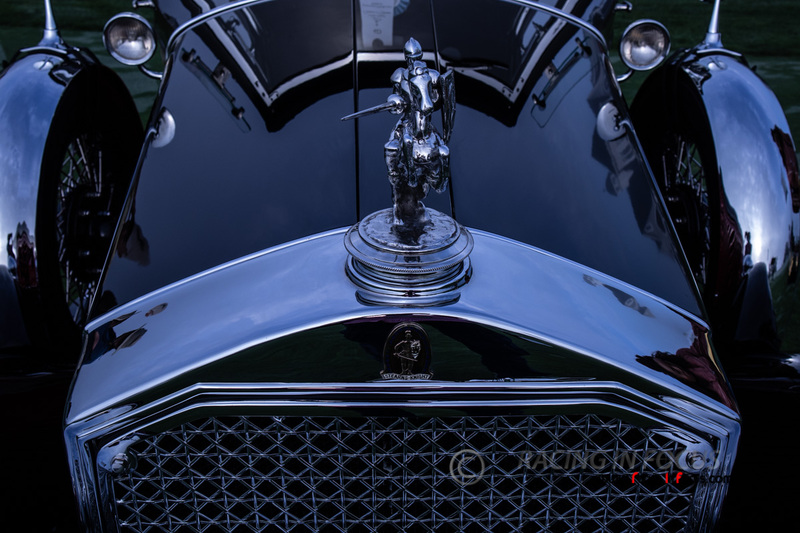 The copyright (and credit) of all pictures contained in this gallery resides with their Proprietor(s) and its contracted photographic agencies. 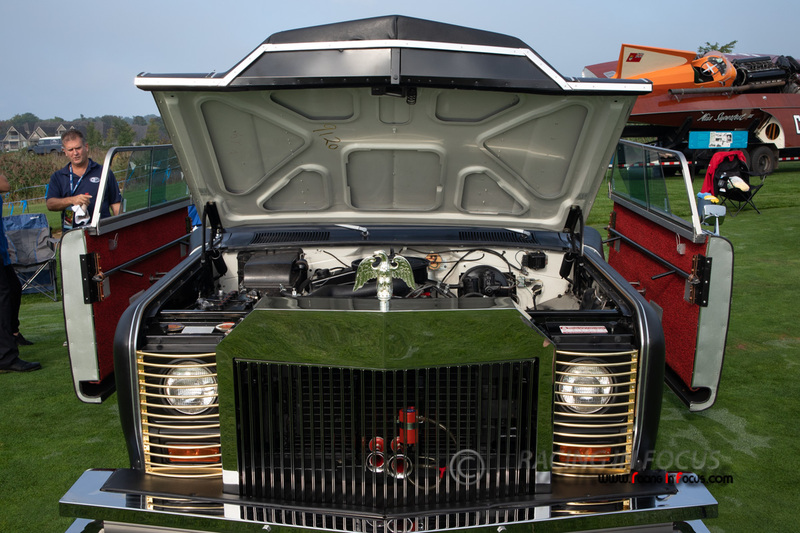 See Image Copyright. 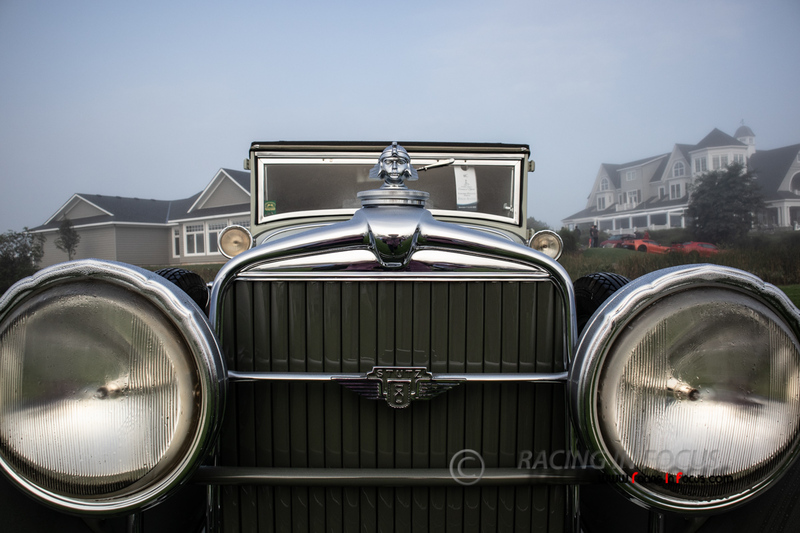 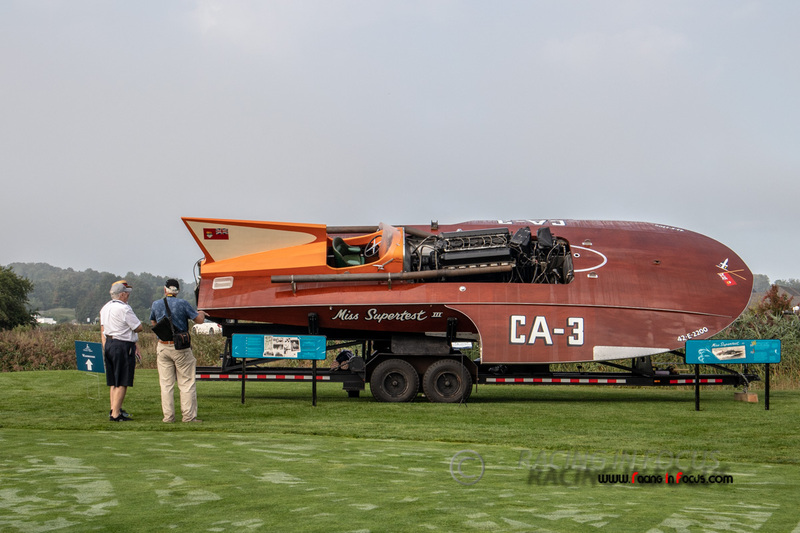 High resolution images are available for download and purchase – use our Contact form .